SYNOPSIS: In her breathtaking and assured debut feature, Lynne Ramsay creates a haunting evocation of a troubled Glasgow childhood. Set during Scotland’s national garbage strike of the mid-1970s, Ratcatcher explores the experiences of a poor adolescent boy as he struggles to reconcile his dreams and his guilt with the abjection that surrounds him. 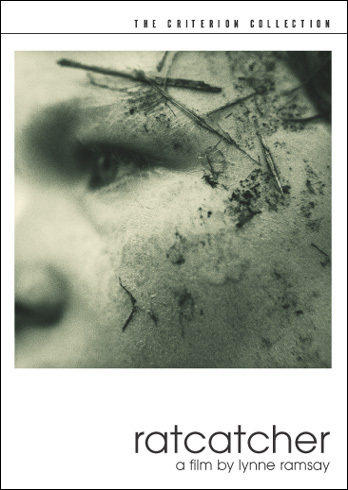 Utilizing beautiful, elusive imagery, candid performances, and unexpected humor, Ratcatcher deftly contrasts urban decay with a rich interior landscape of hope and perseverance, resulting in a work at once raw and deeply poetic.